As a land or property owner you will no doubt appreciate that you possess a valuable asset. But are you aware of all the development opportunities available to you? And if you have already applied for planning consent with a view to selling did you know that there are many lucrative options open to you that are often overlooked? Put simply your land could be worth more than you think. 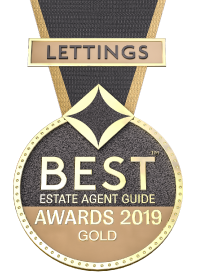 We are specialists in providing land owners like you with unrivalled insight and intelligence and on introducing you to trusted property buyers and local specialists. We specialise in helping land owners like you navigate the many pitfalls that can occur when assessing a valued site. Plus, we have got the expertise and experience of dealing with a range of national, regional and local house builders, so if you are thinking of selling we can often introduce you to a serious buyer. WHAT TYPES OF SITES ARE OF INTEREST? Currently many shapes and sizes of land are in demand – from uniquely shaped parcels that often suit bespoke properties in densely populated areas to large open plots more suited to mixed use developments. Gardens, office buildings and commercial properties are also all desirable. Brownfield, Greenfield and Strategic Land all have potential for any number of prospective uses – from residential housing and care homes through to retirement developments and affordable housing. We are sensitive to the needs of those thinking of selling land in close proximity to their homes and neighbours. So we will work in partnership with you, carry out community consultations when necessary and clearly explain the process to help you achieve the level of planning consent you require to secure a sale. We are adept at adding value for our clients at any stage of the process. Submitted planning? Awaiting a decision? Been refused? Consented? We can help. WHAT PART DOES PLANNING PLAY? 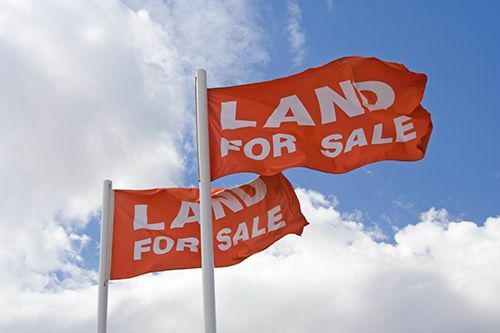 Land tends to be offered for certain in one of three ways. 3. Subject to planning consent. When a piece of land is sold subject to planning, the interested buyer will agree to buy the site and exchange contracts as long as they are able to secure the planning consent they need to develop on the land. (This agreement will be covered by what is known as either an option or conditional contract). So it becomes the buyer’s responsibility to submit the planning application at their own cost and when/or crucially if the planning consent is granted the sale will be completed. And while selling a site in this manner has risks and can be protracted a lengthy process It is by no means insurmountable. It is not uncommon to be baffled by the terminology and processes involved so please do get in touch if you have any questions at all. I have knowledge of the land and property development industry and the parties involved enables us to offer unrivalled advice and insight. With our help you can achieve the best possible price with the least possible fuss. Interested? Please contact our Land & New Homes team.